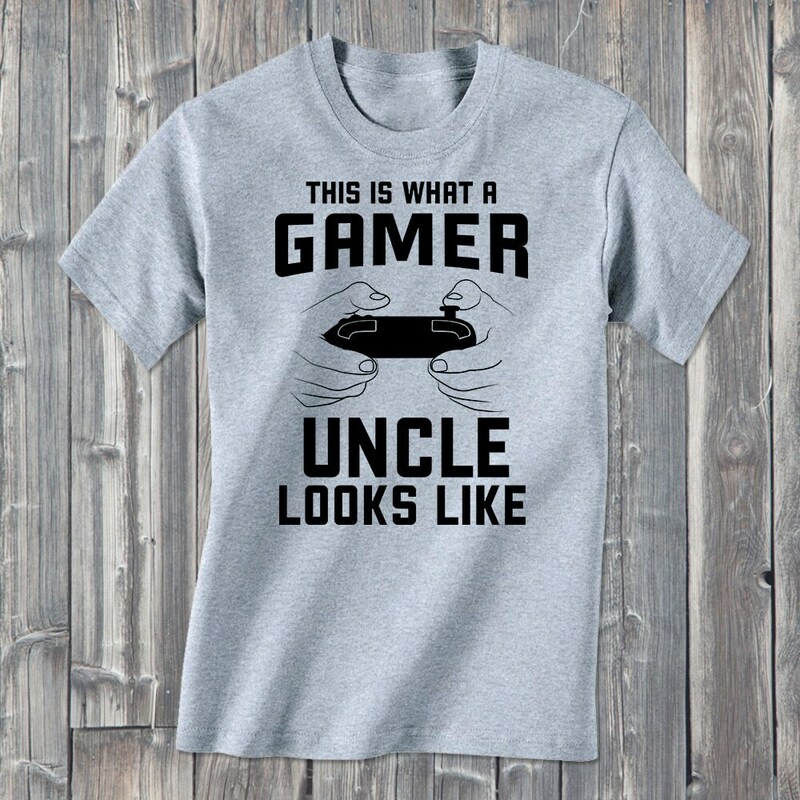 This is what a gamer Uncle looks like! 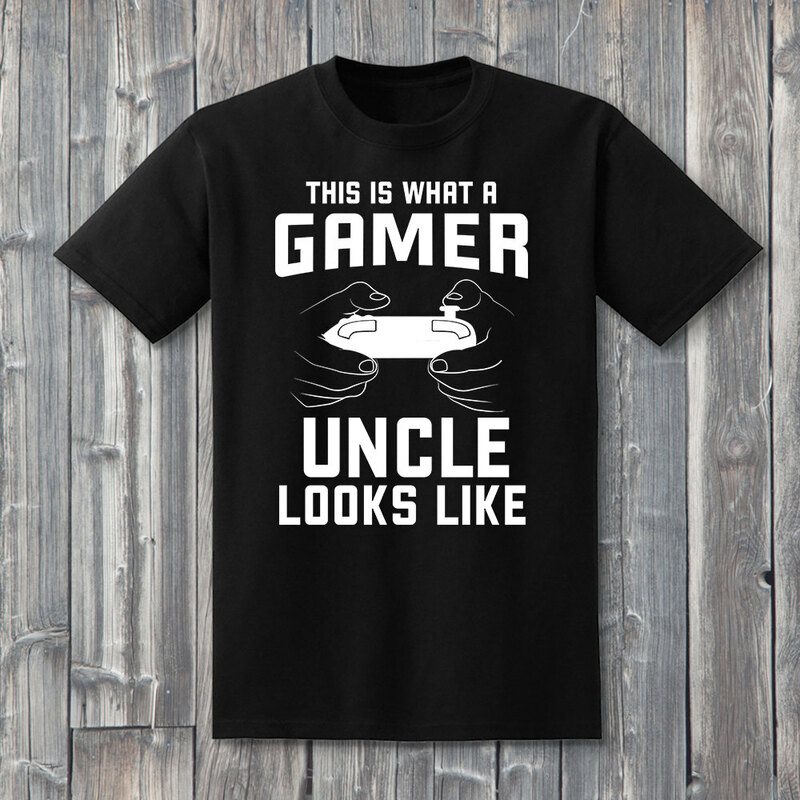 If you have an awesome uncle or a best uncle, why not get him an awesome uncle shirt from level1gamers? 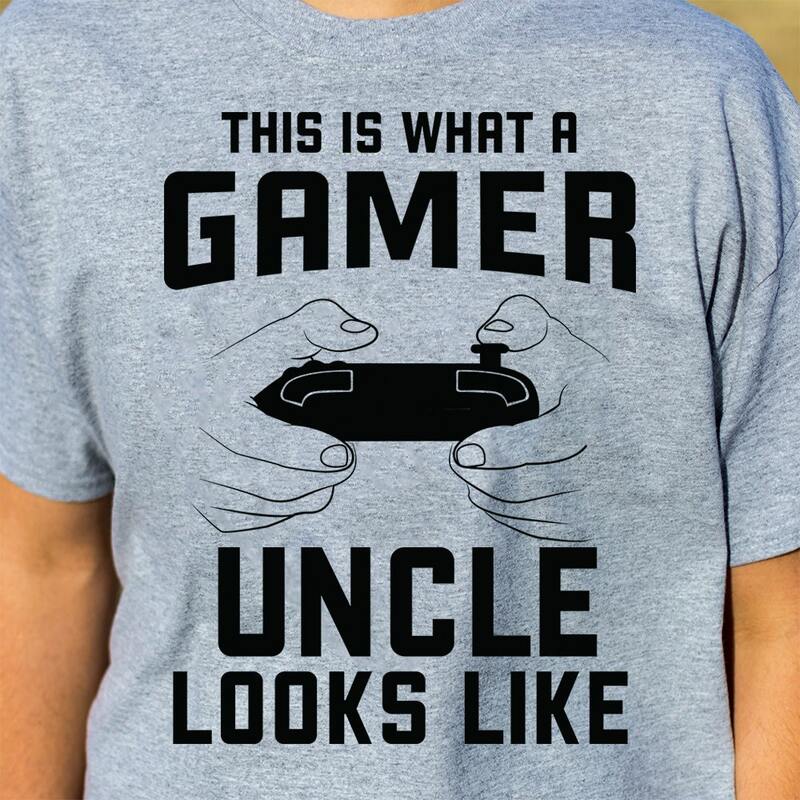 He'll love the fact that you gave him a funny uncle shirt that doubles up as a gift that shows off his gamer pride! 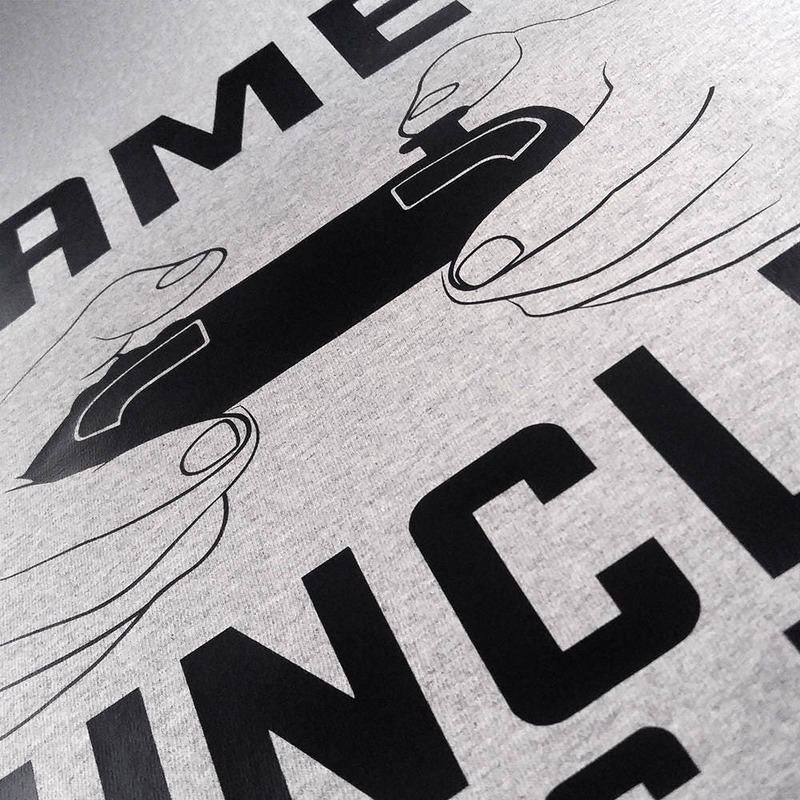 We hand press quality heat transfer vinyl onto each 100% soft cotton shirt. 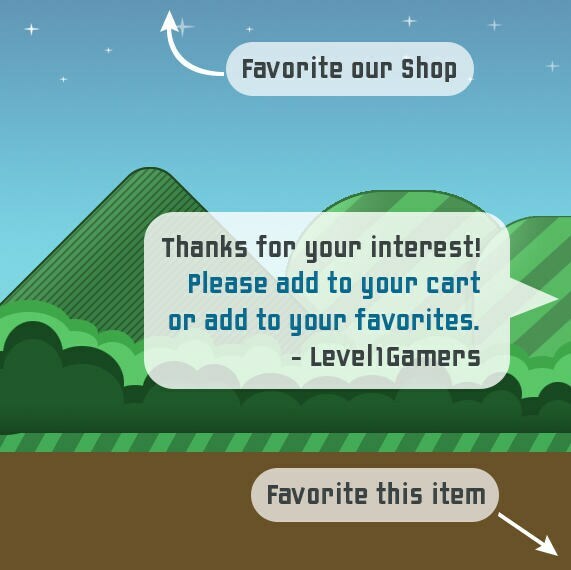 Available in many sizes and colors.